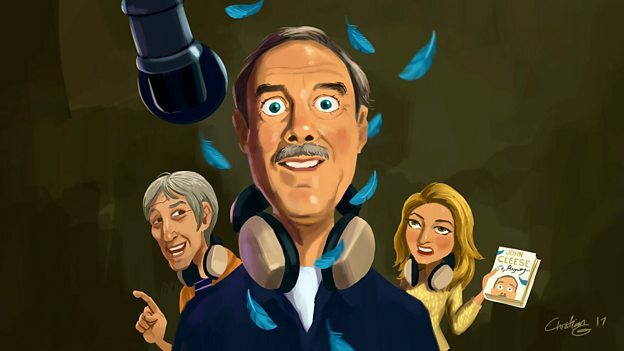 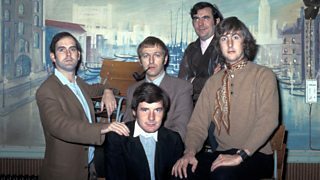 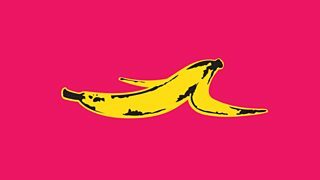 John Cleese tries his hand at being a radio DJ in a comedy that combines extracts from his diaries with new material. 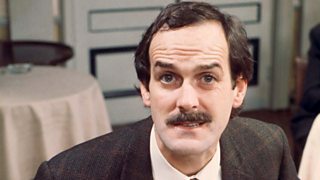 Written by John Cleese and James Peak. 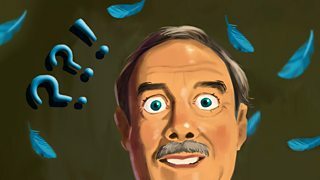 John Cleese shares his memories of suffering from stage fright.